It's no secret that I am a base hoarder, but when it comes to lighter dewy bases and tinted moisturisers, boy do I get excited! 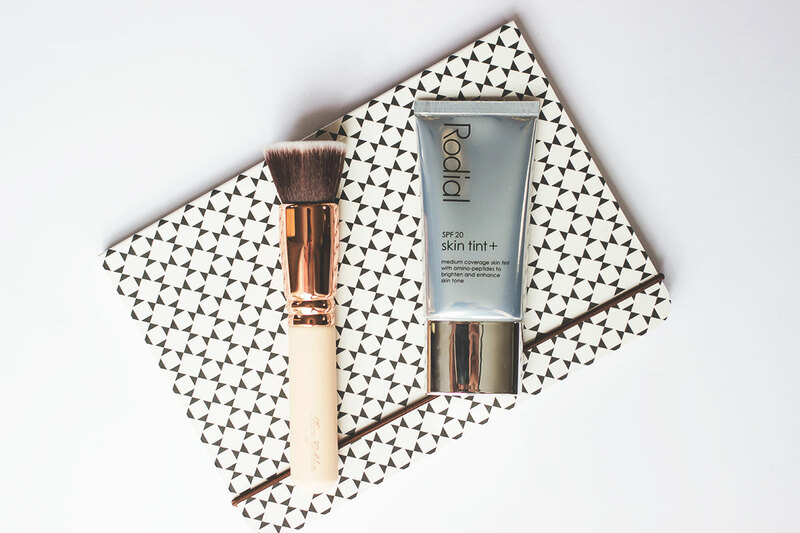 Sad maybe, but I think I have found my all time favourite summer base at last, in the guise of the newly launched Rodial Skin Tint+ SPF20* (£45). I'm always recommending Rodial as a brand, their skincare products are so effective on my skin and their makeup range is a whole level of awesomeness. Rodial isn't cheap by any means, but if your budget says yes then I urge you to try this tinted moisturiser. The Rodial Skin Tint+ is actually a reformulation of their existing skin tint and they've absolutely cracked it this time. It comes in three colours which is a bit limited, but they appear to be quite forgiving so I think most people will find a suitable shade. I have the lightest of the three, Capri (light) and it's a perfect match for my fair skin. The texture is pretty creamy and it buffs into skin beautifully and seamlessly. It gives a light to medium coverage and is extremely buildable I find. I first apply a very light layer and then add a second layer just where I need it and it's perfectly undetectable. It really does look like skin, but better. Now, I also have the Chantecaille Just Skin Tinted Moisturiser which is even more expensive, and whilst it's very nice and quite natural, and the Rodial Skin Tint+ looks far more like skin to me. It leaves your skin looking naturally radiant and perfected. It also includes SPF20 which is pretty high protection and is infused with animo-peptides which help regenerate the skin and target signs of ageing. In the summer that's what I want; a weightless, undetectable base that has SPF. I tend to use this over the top of my Stila One Step Correct Primer and leave it there. I've got some blemish marks that are slightly visable, along with some freckles, but I think this is the key to natural skin. If you cover everything it tends to look flat and not very skin-like. 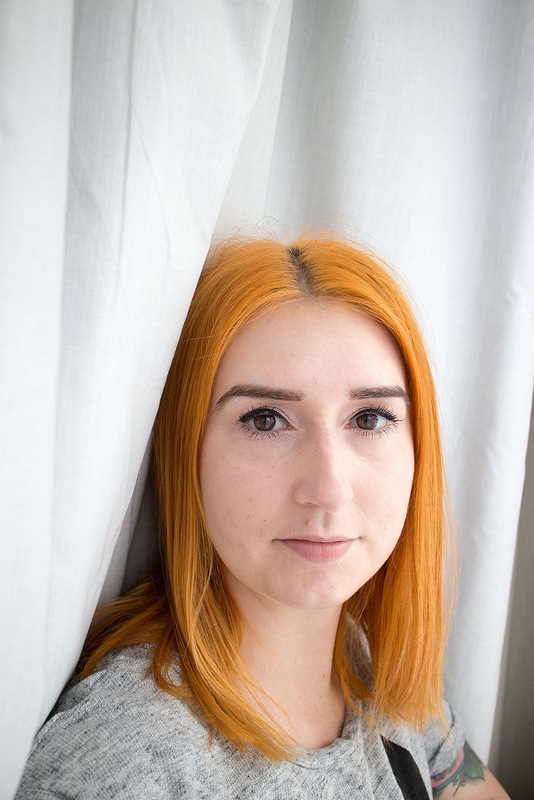 The Rodial Skin Tint+ has really great lasting power which I was kinda surprised about. I think it looks best without powder and even then it doesn't need any touching up throughout the day. I haven't even looked at another base product for the last two weeks so this really is a winner! What's your favourite summer base and have you tried anything from Rodial's makeup range yet? The post My new favourite summer base appeared first on Lelore.